Facebook is the number one social network in the world. More than a billion people use the site around the globe. With millions of people logging onto the site each day, companies leverage Facebook for ads and customer interaction. 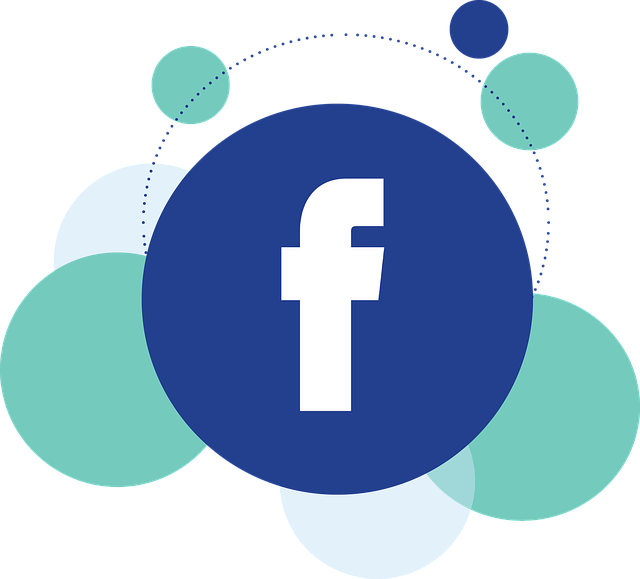 At Arc Digitech, we help companies create and manage Facebook pages. Every business should have a Facebook page in the modern economy. Our team can create your page from scratch, adding the relevant photo, header, necessary information, and other content. We also establish links to your other social media profiles, website, and blog. We have experience in creating unique and high performing Facebook pages for our clients. Creating a Facebook page is a solid first step. But it is only the start. It is only useful when it’s regularly updated with posts, responses to customers, and other engagements. Our team manages your Facebook page to boost followers, increase engagement, and generate excitement regarding the company. We post engaging pictures, gifs, short videos and links that your followers will click. We also encourage people to ask questions and share comments about your business, as it helps build a little community. Our social media managers have access to your account, allowing them to post on your behalf. A single person managers your account, ensuring an authentic and consistent voice in each post. Setting up a business page for businesses of all shapes and sizes. Setting up and maintaining community pages. Management and tracking of Facebook paid ads. Full engagement on the Facebook account through our social media managers during business hours. Our service also provides regular updates on progress every month. Social media managers list the number of posts, comments and other interactions on the page, showing how our management service boosts your social media presence. Contact Arc Digitech for Facebook page management assistance today.